The Clapton Mill Board has been meticulously hand aged using reactive stains, these react with the natural tannin present in the oak. The true beauty of this floor is that no two planks are the same, each floor will have its own personality formed from the natural tannin. 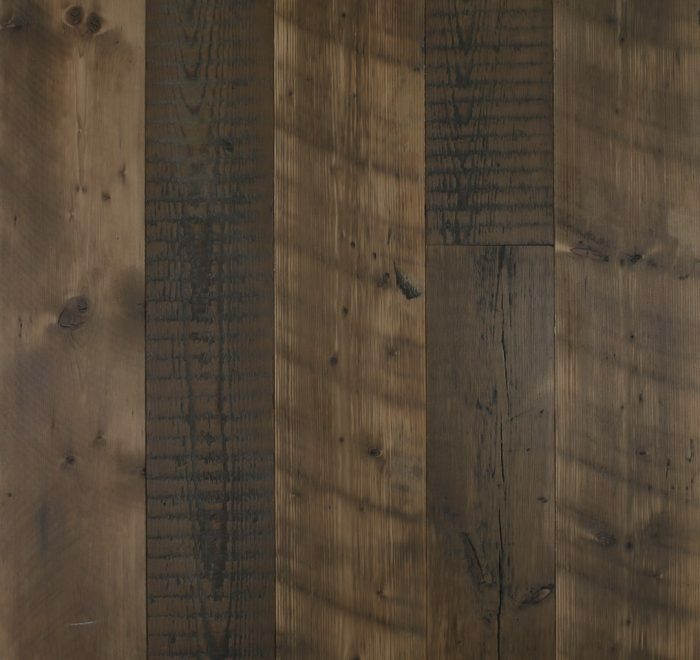 The overall patina of the floor with brown smoky dark tones and overall earthy feel will enrich any given space making this floor perfect for a number of given living environments both period and modern, giving a timeless elegance.